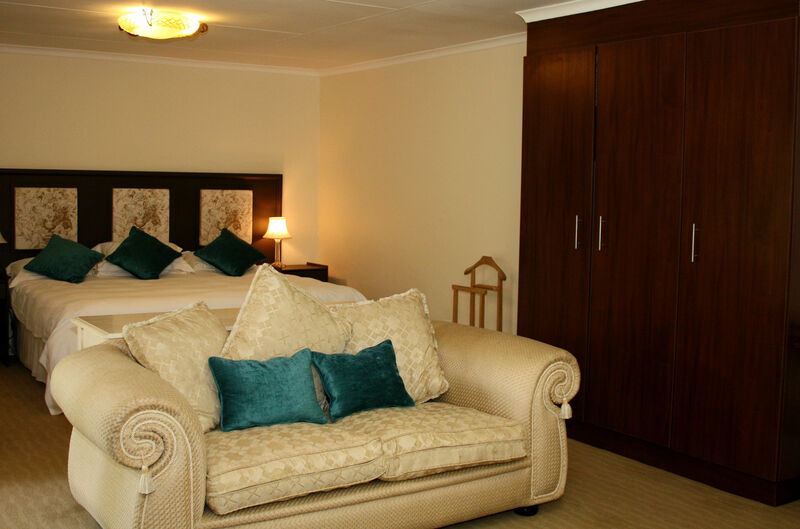 Idle Winds offers 58 comfortable double or twin rooms. 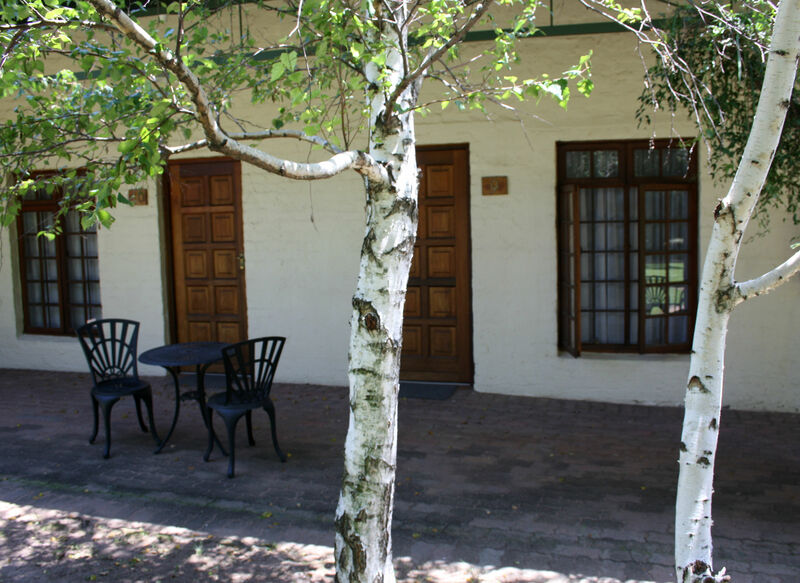 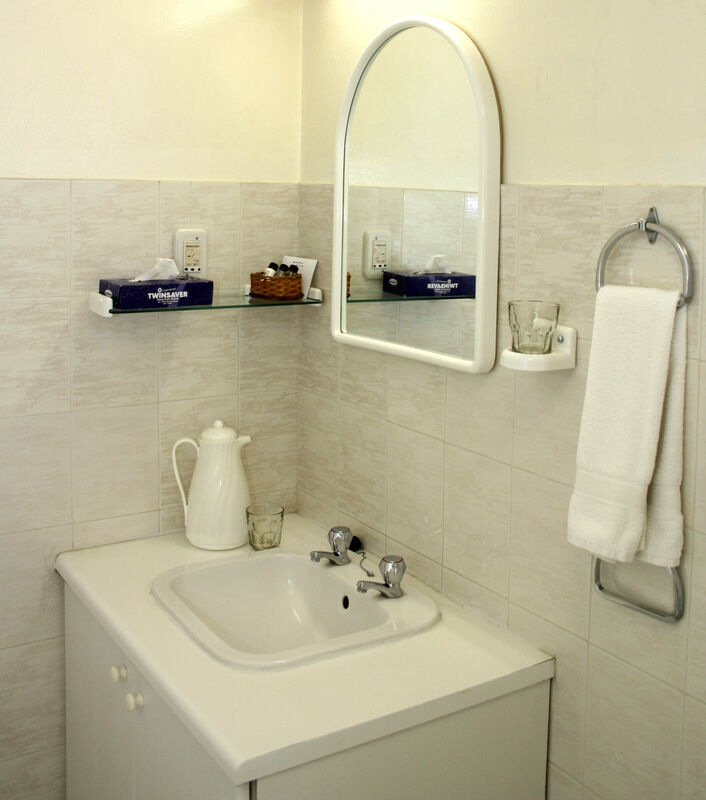 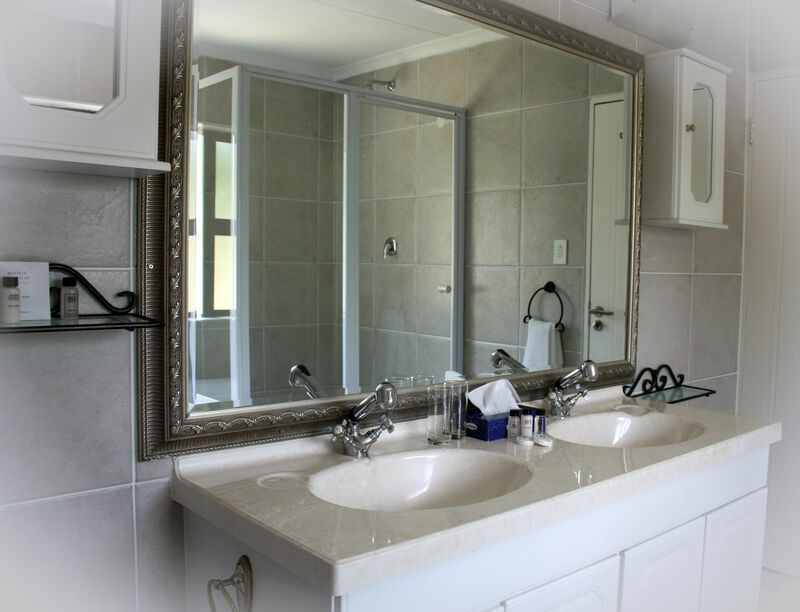 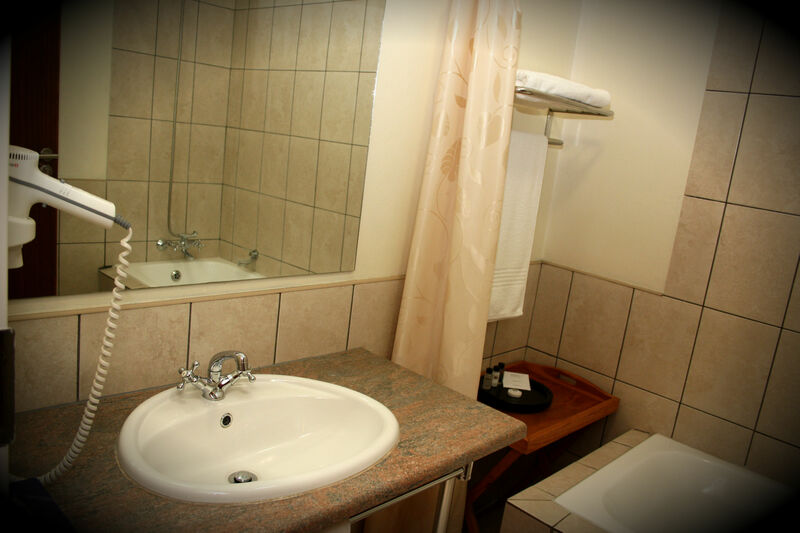 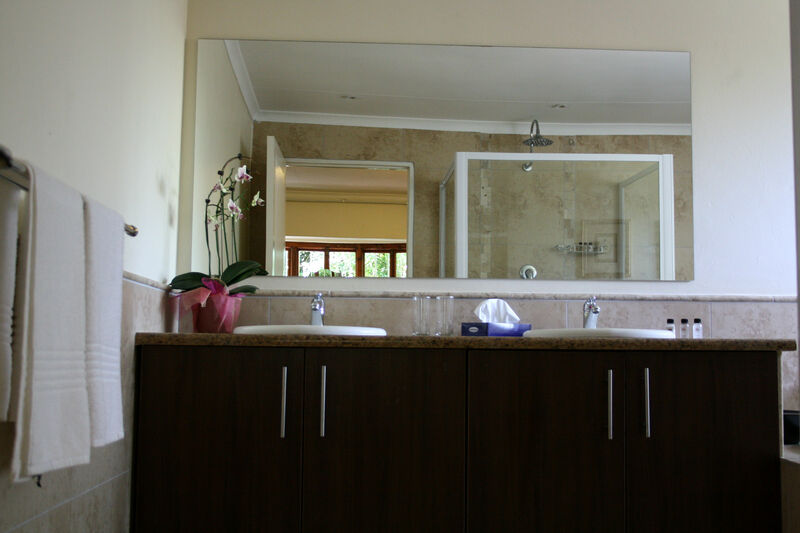 All rooms have en-suite showers or bathrooms, tea and coffee making facilities, fans for summer, heaters for winter and M-Net television. 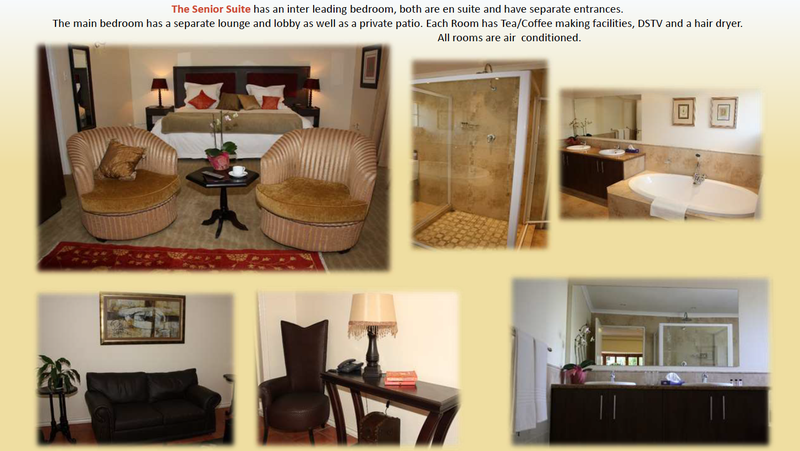 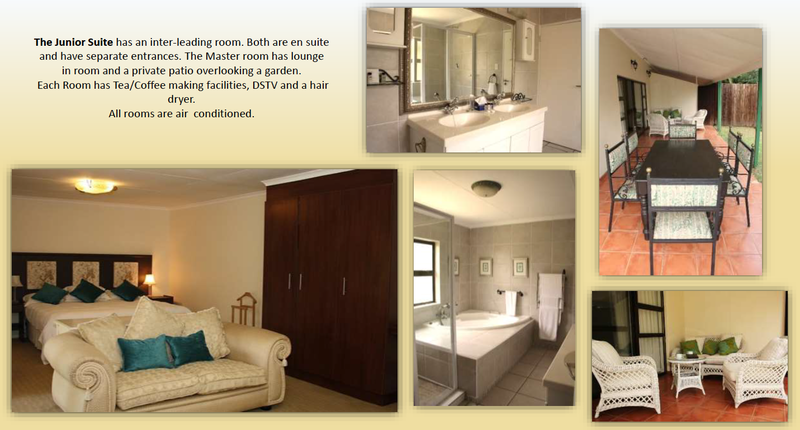 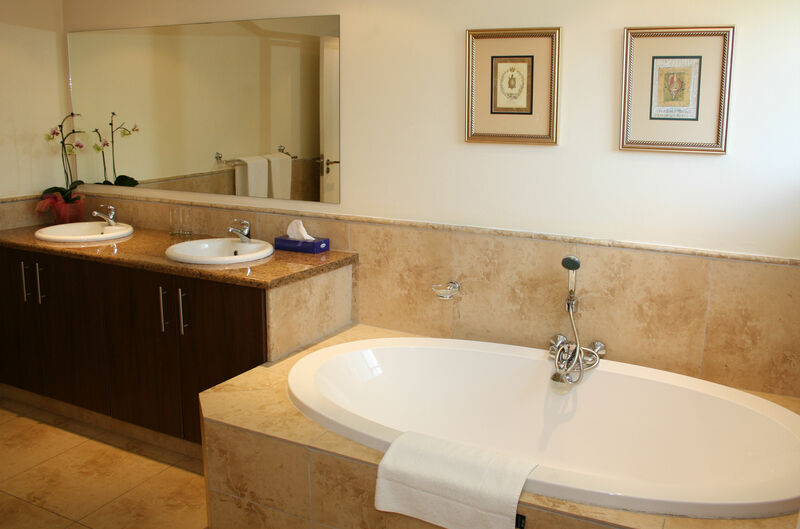 A honeymoon suite is available for our wedding couples. 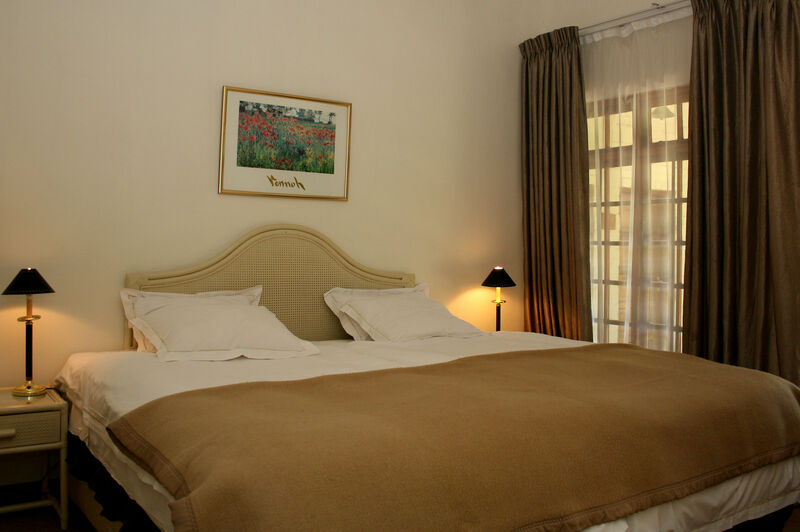 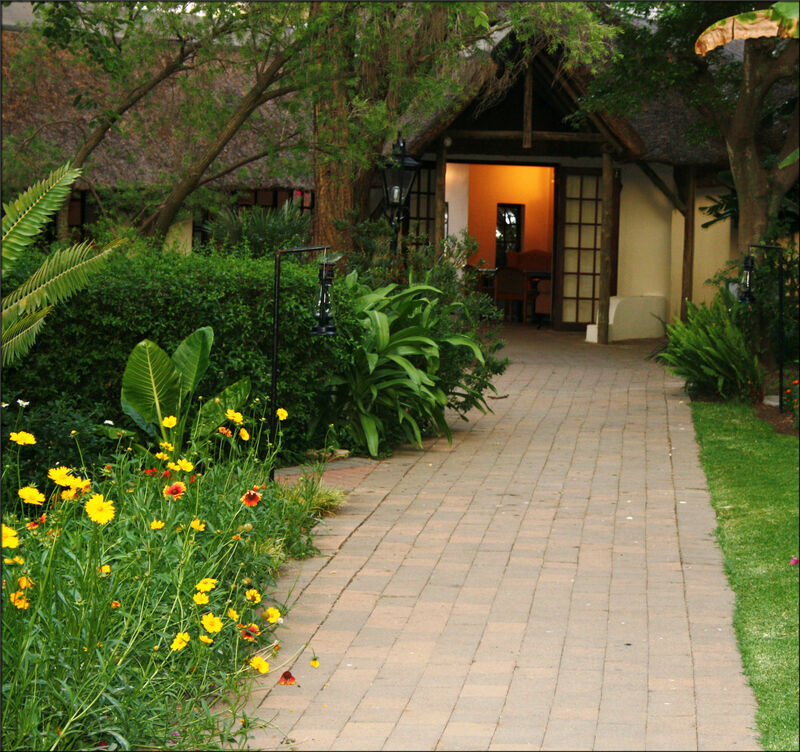 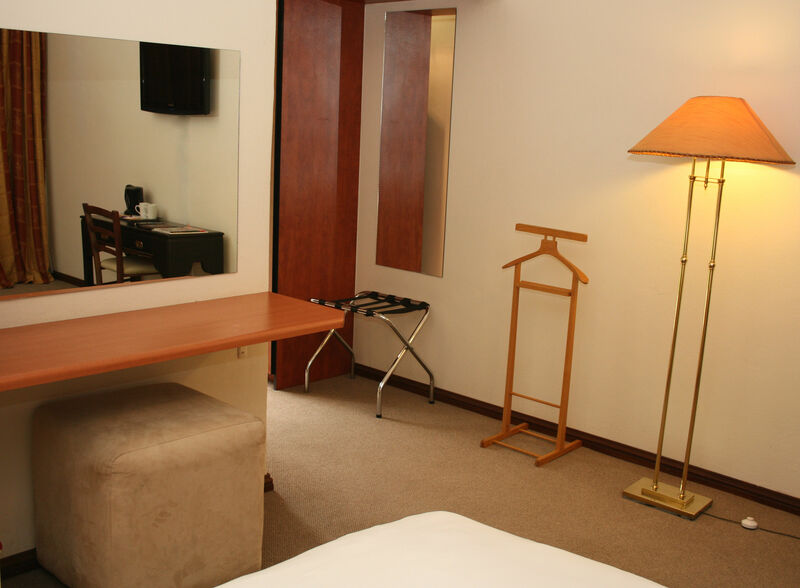 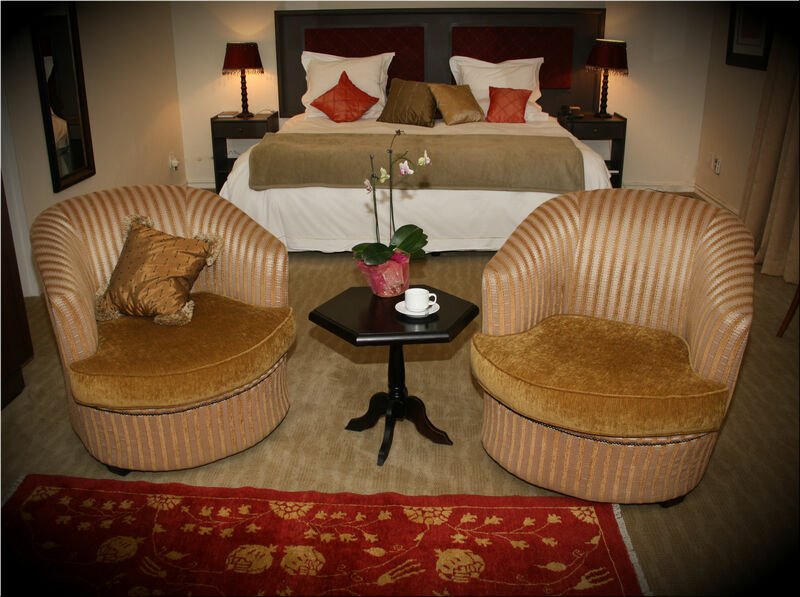 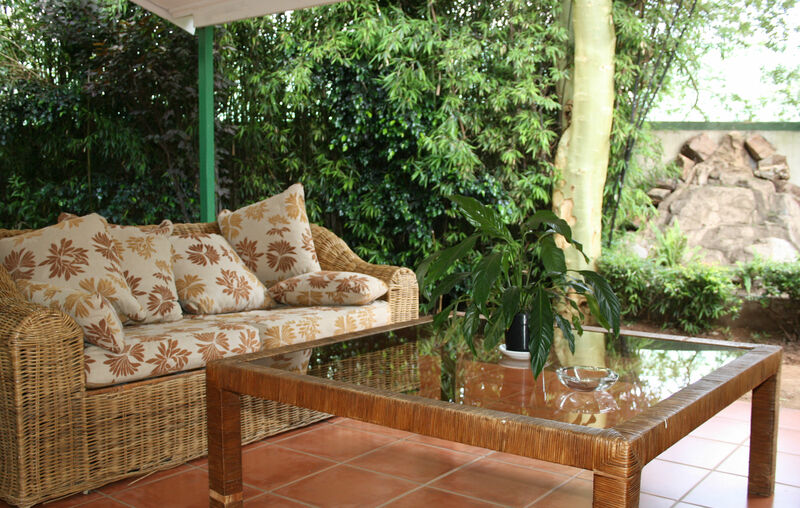 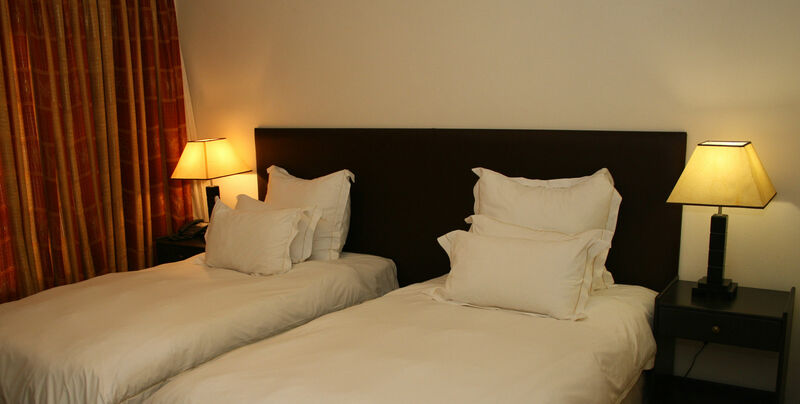 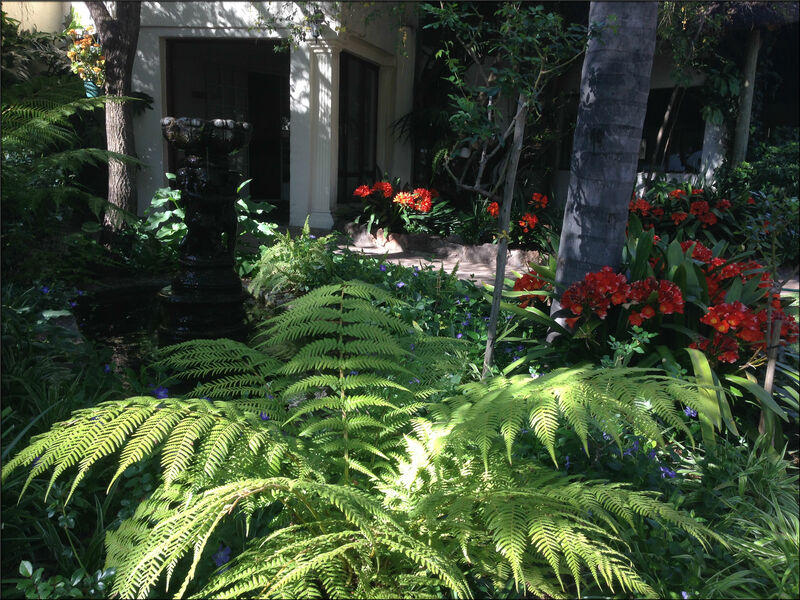 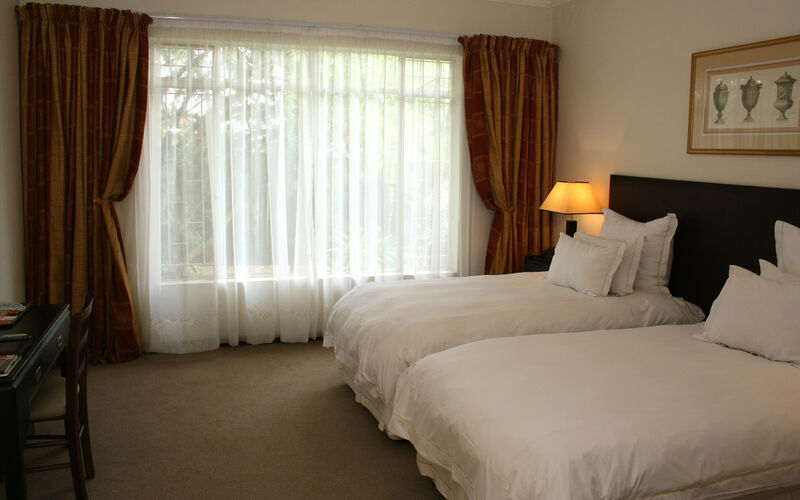 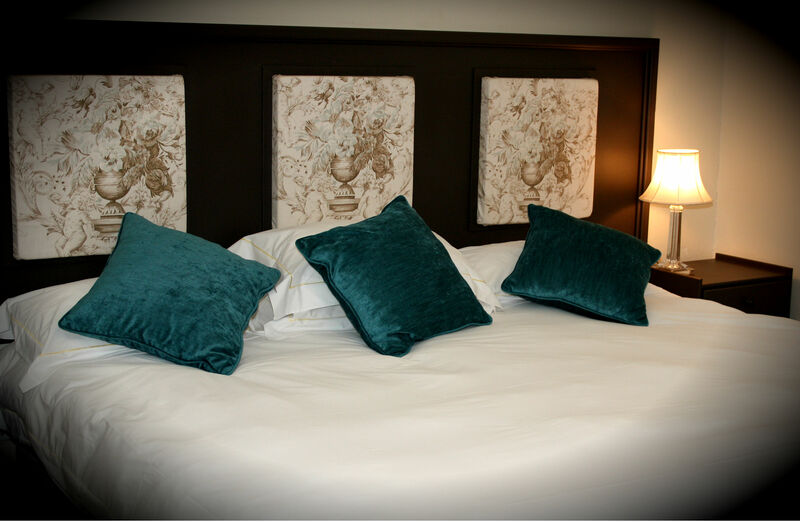 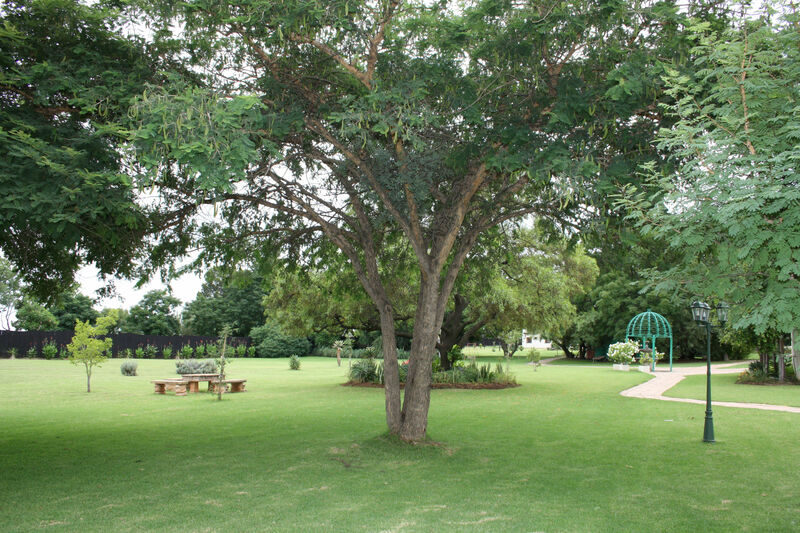 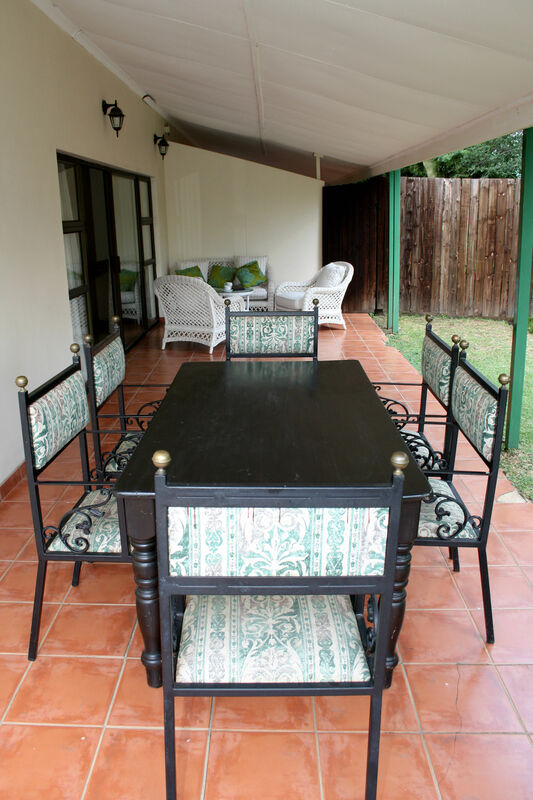 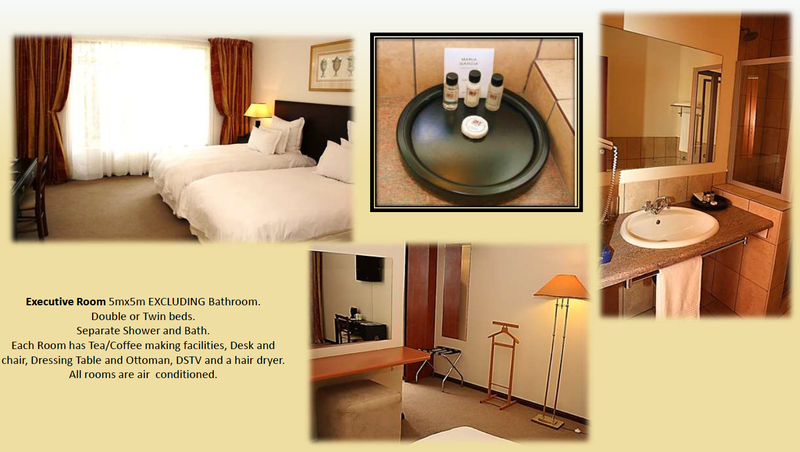 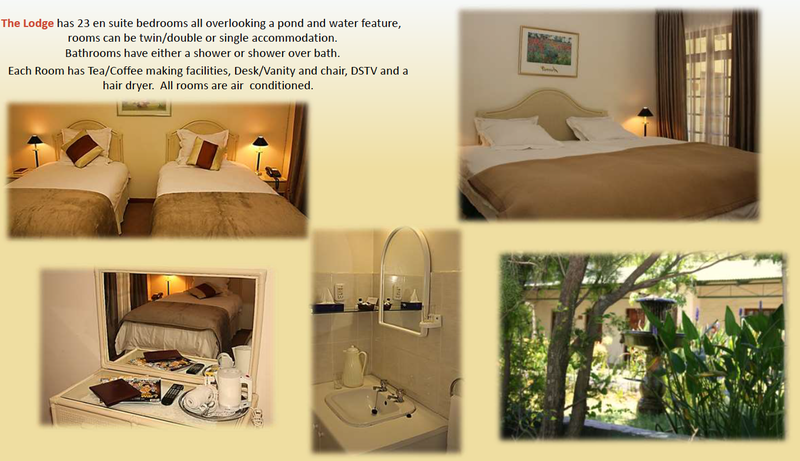 23 Rooms are set in a U shape surrounding a garden with a large water feature and our 30 rooms are reminiscent of old Jo’burg and boast extra length beds. 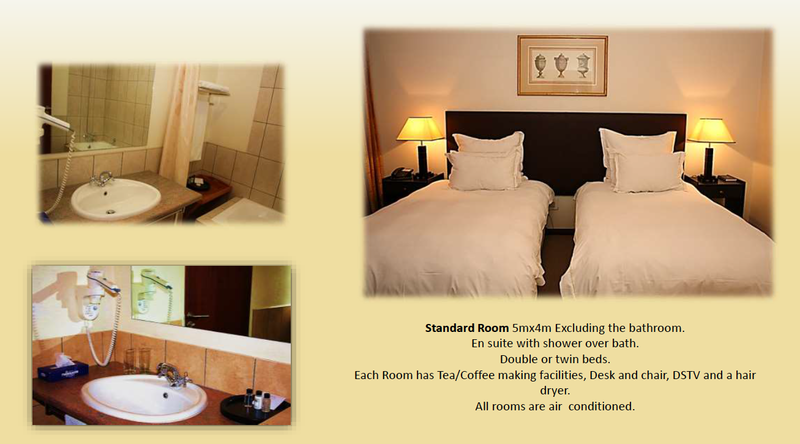 Rates include breakfast.